This full day tour takes you far away from the tourist paths. It leads you on islands and into the legendary Arsenal of Venice where over centuries the ships of the Serenissima were built and restored. 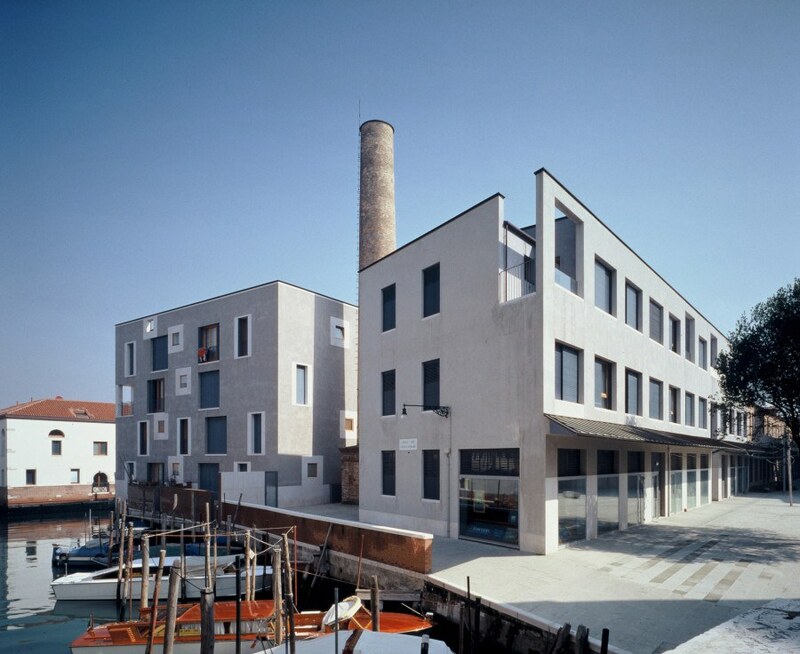 Starting on the island of Giudecca you get a glimpse into the daily life of Venetians and visit the Junghans district with residential buildings by Cino Zuchhi and Boris Podrecca. The developments planed by Gino Valle and Pietro Mainardis, Iginio Cappai and Valeriano Pastor deal intensively with the particularities of their location and transpose typical Venetian elements in our time. A stop at Piazzale Roma shows Venice connection with the mainland. 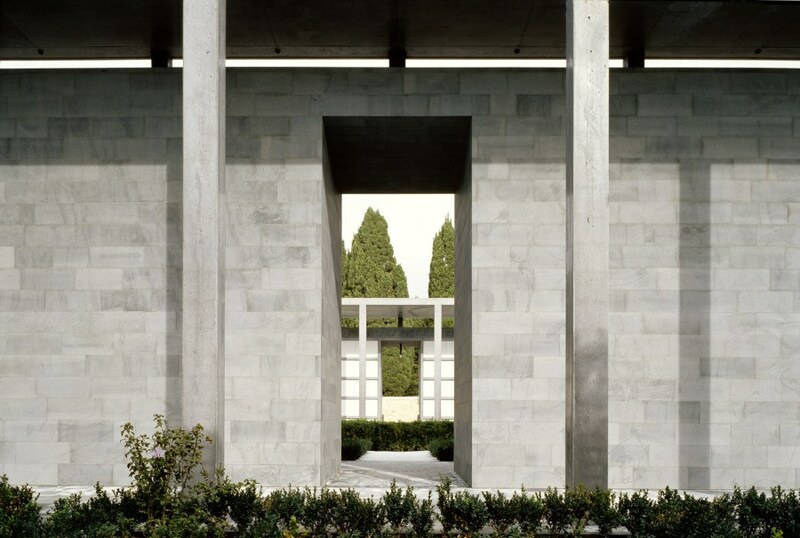 After crossing the fourth bridge over the Grand Canal designed by Santiago Calatrava, the tour proceeds by vaporetto to the cemetery island of San Michele, which enlargement was designed by David Chipperfield. 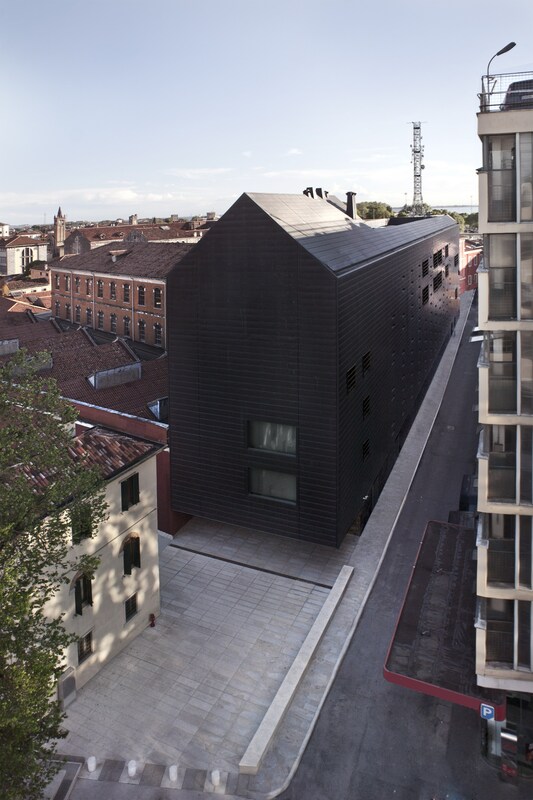 The tour finish are some converted Tese, the halls in the historical Arsenale.